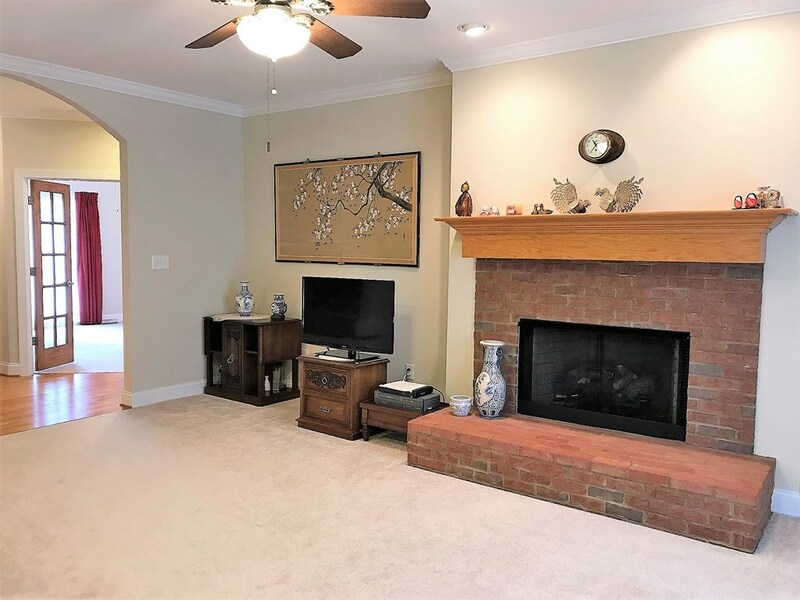 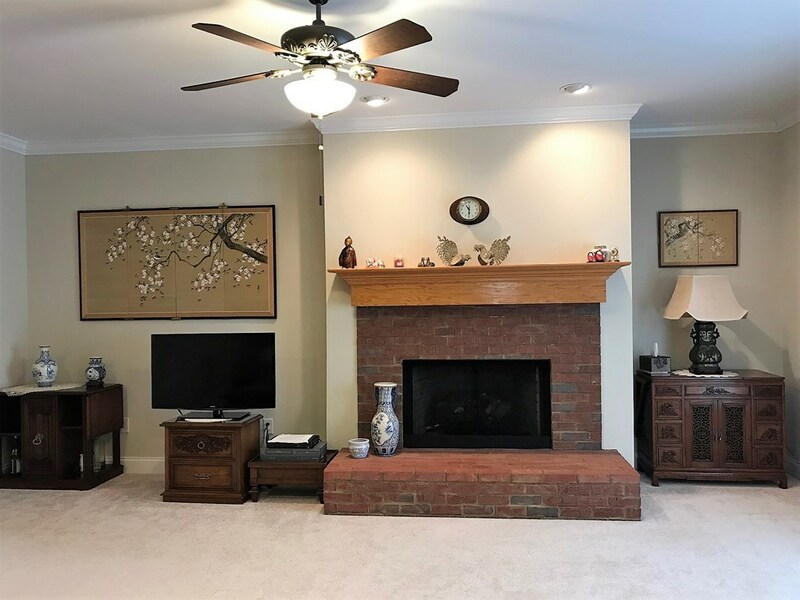 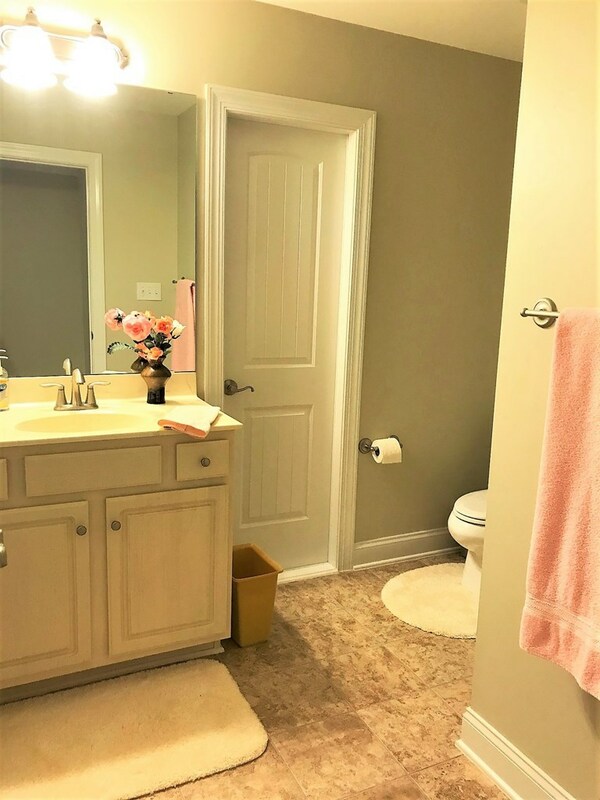 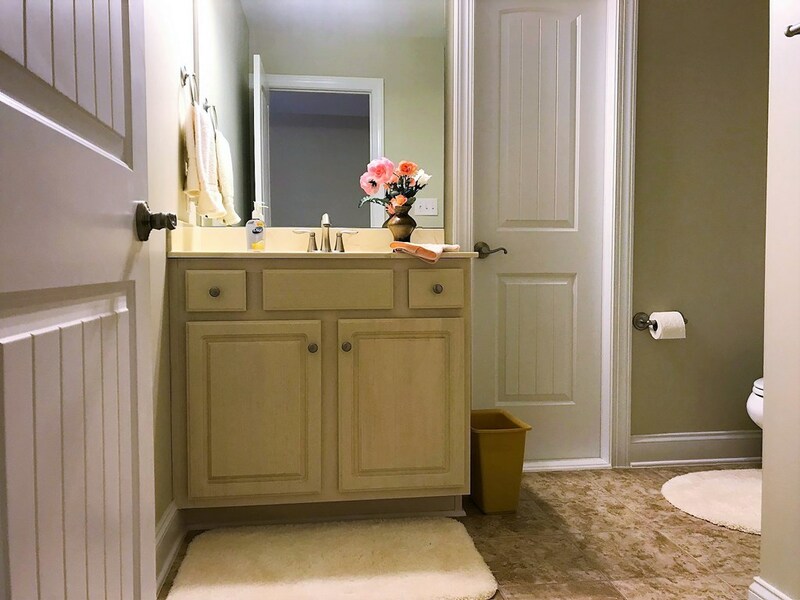 This is your beautiful three bedroom, three bathroom Immaculate pristine brick home in sought after Hunters Creek subdivision! 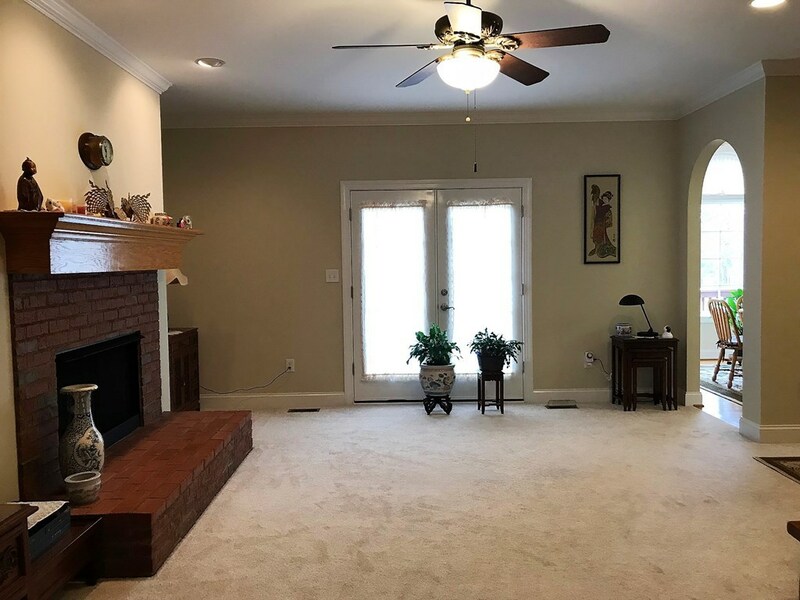 The home features an inviting foyer as you enter into the large living room with gas fireplace that opens onto a large oversized deck. 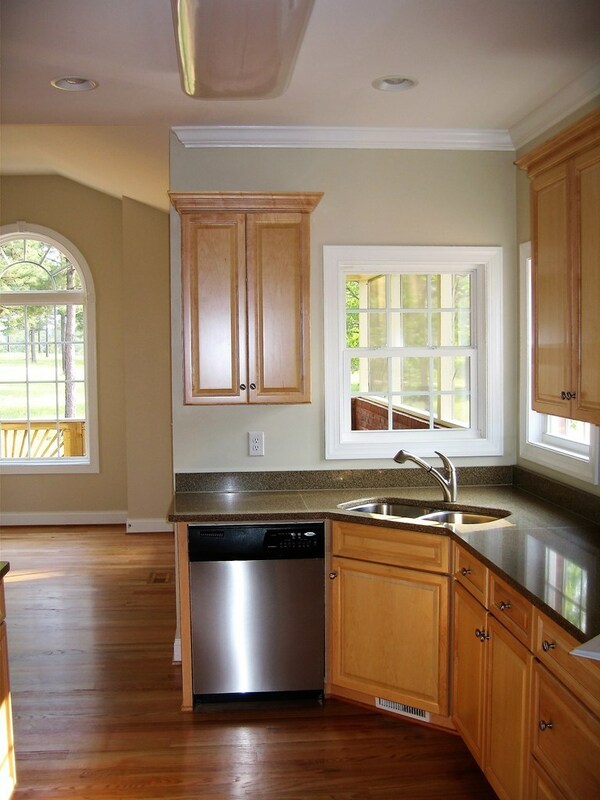 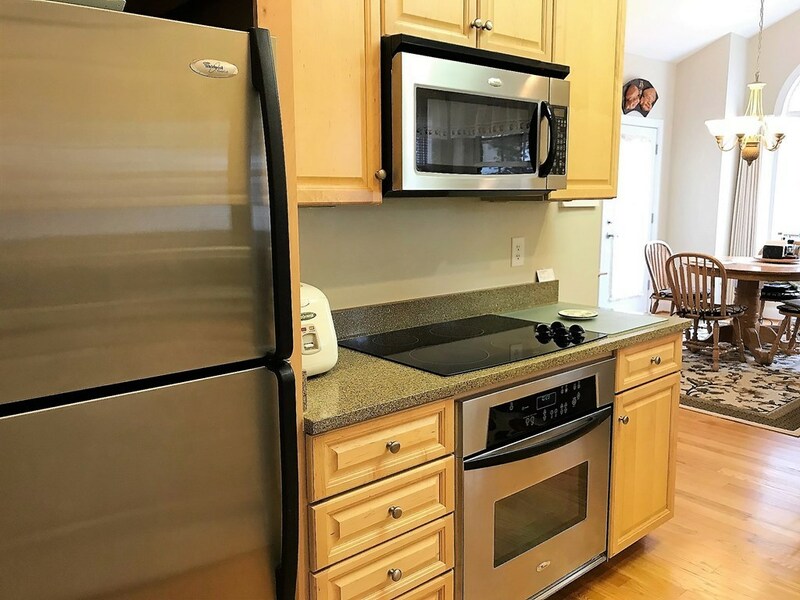 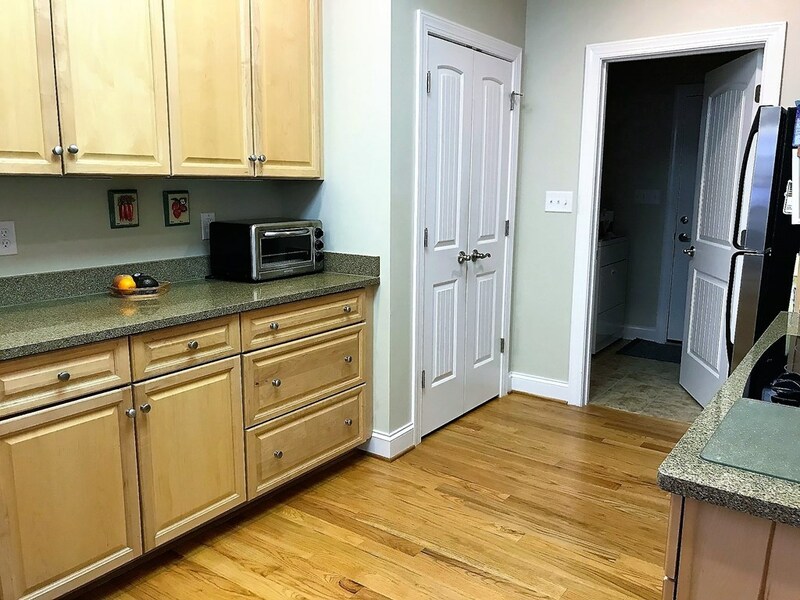 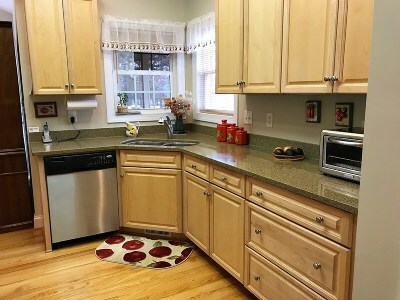 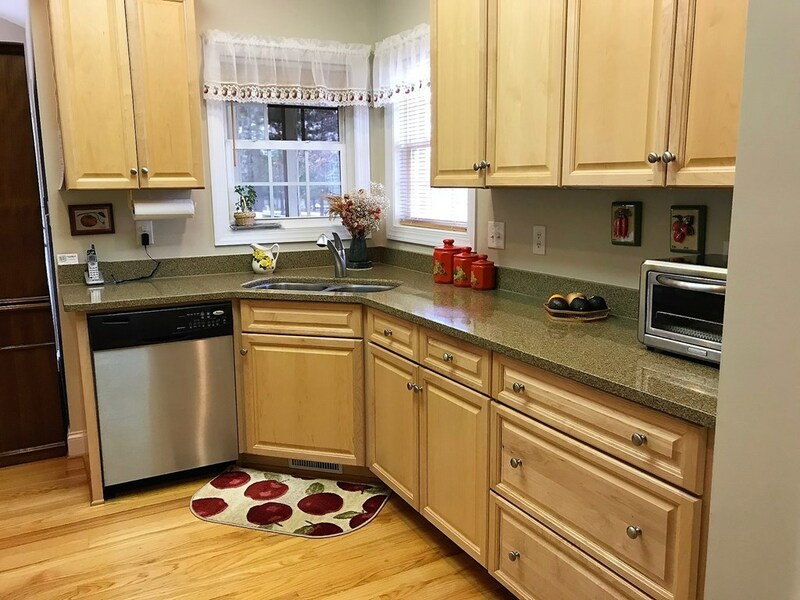 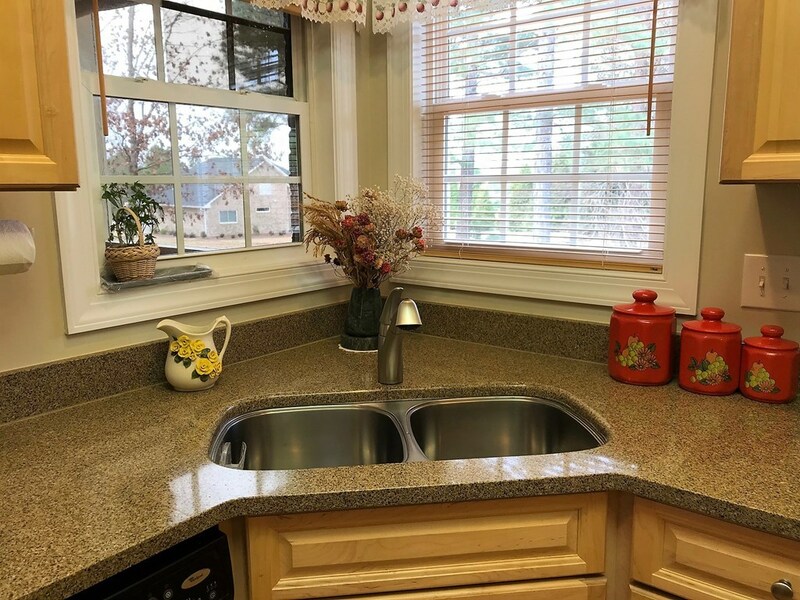 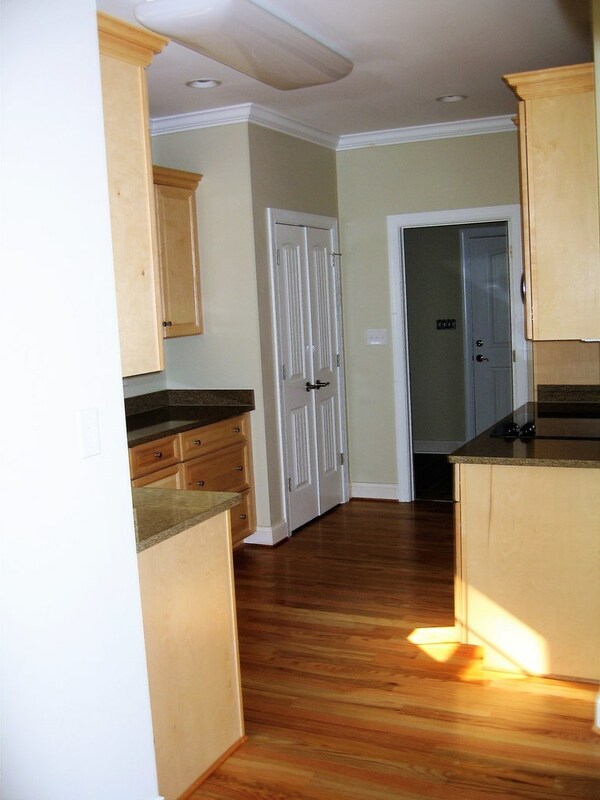 The large kitchen features granite countertops and all kitchen appliances remain. 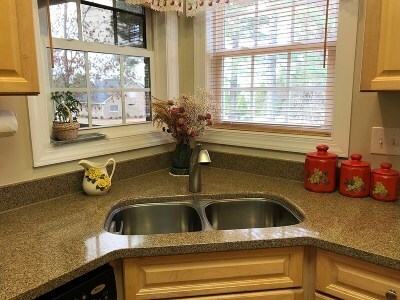 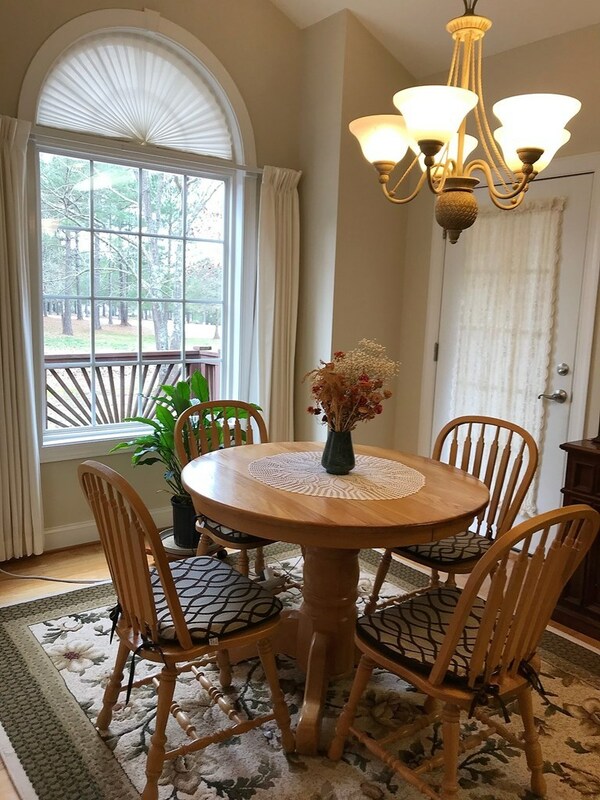 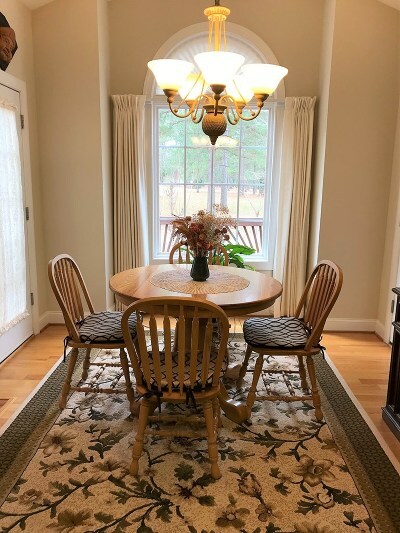 Enjoy breakfast in the breakfast nook area right outside the kitchen area. 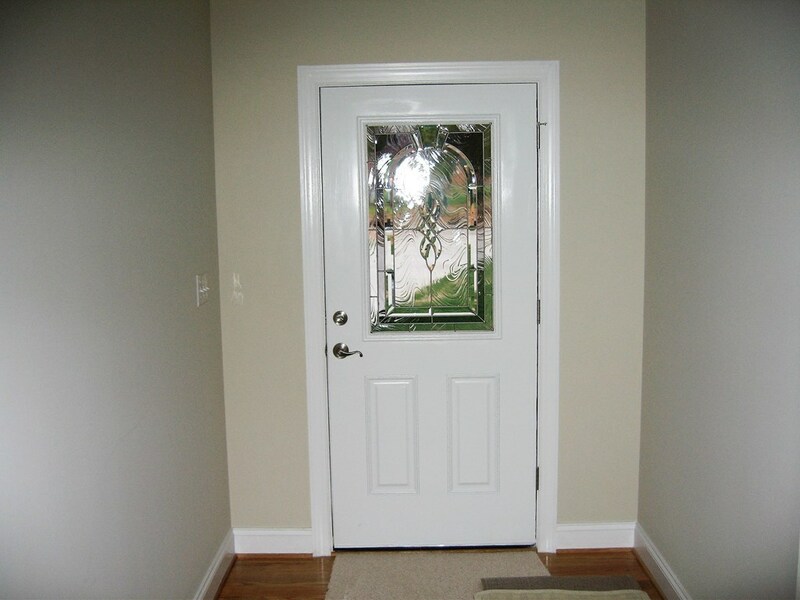 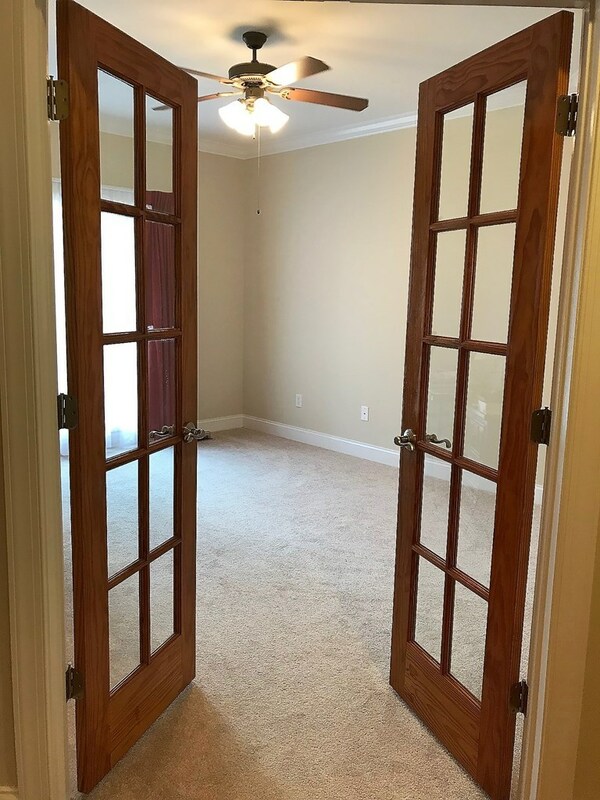 There is a dining room that could very well be an office with glass doors. 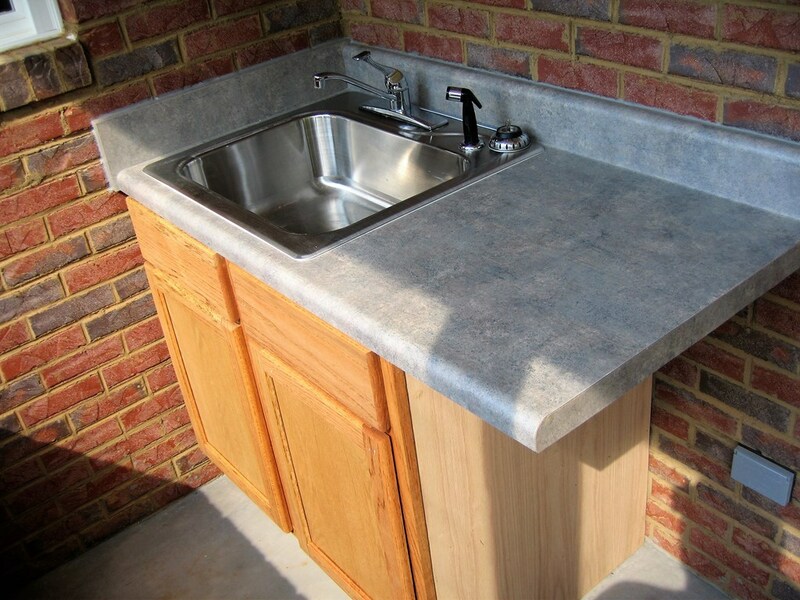 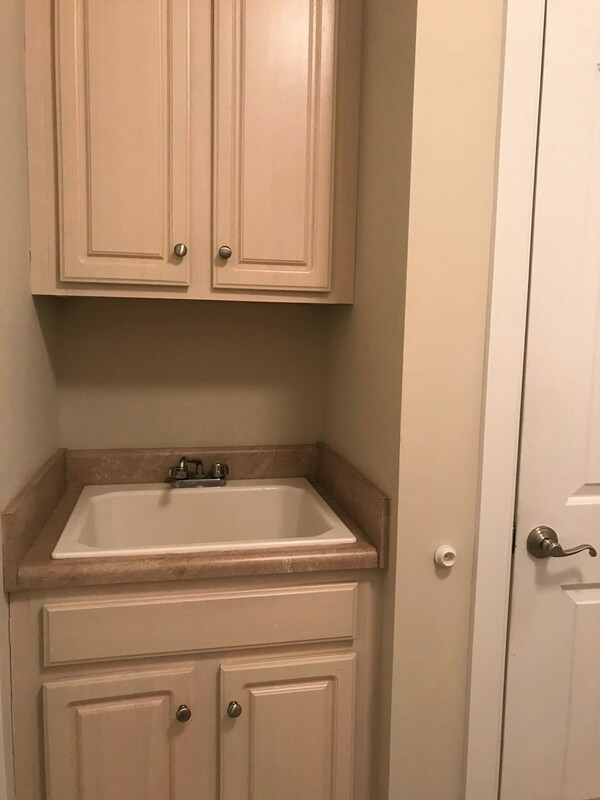 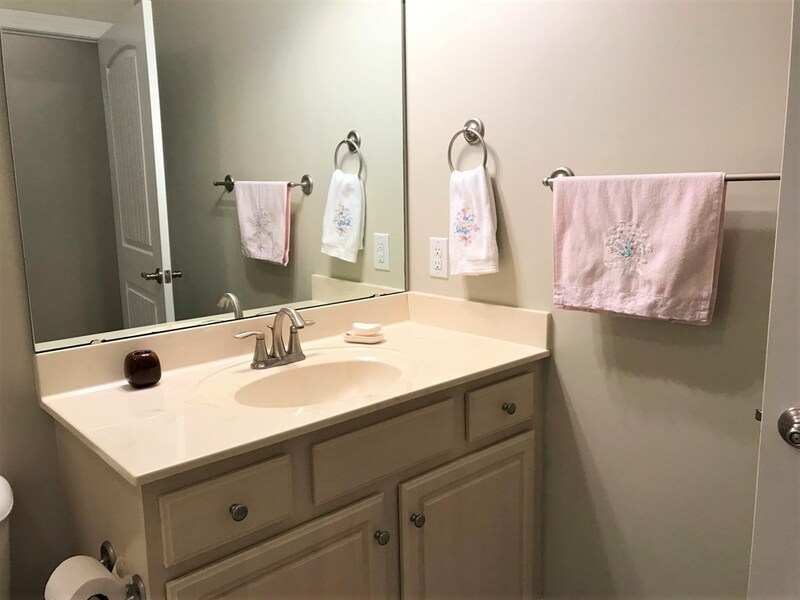 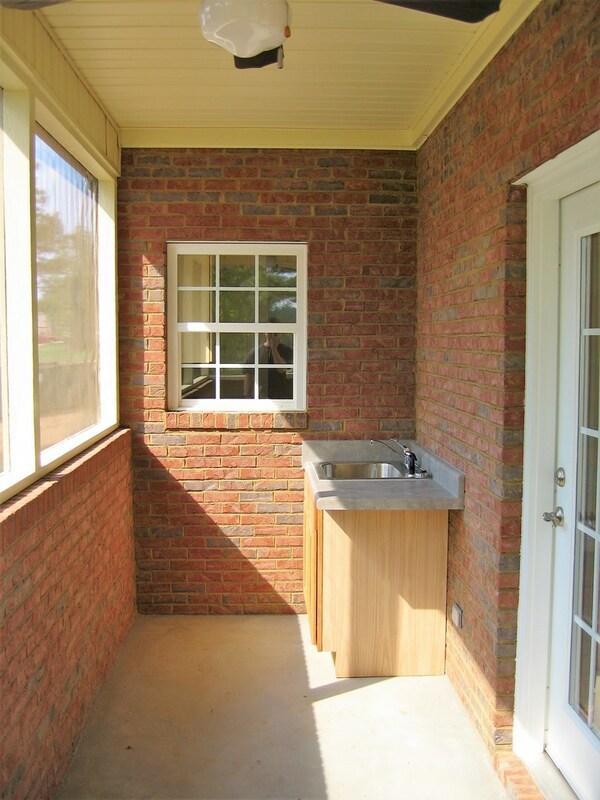 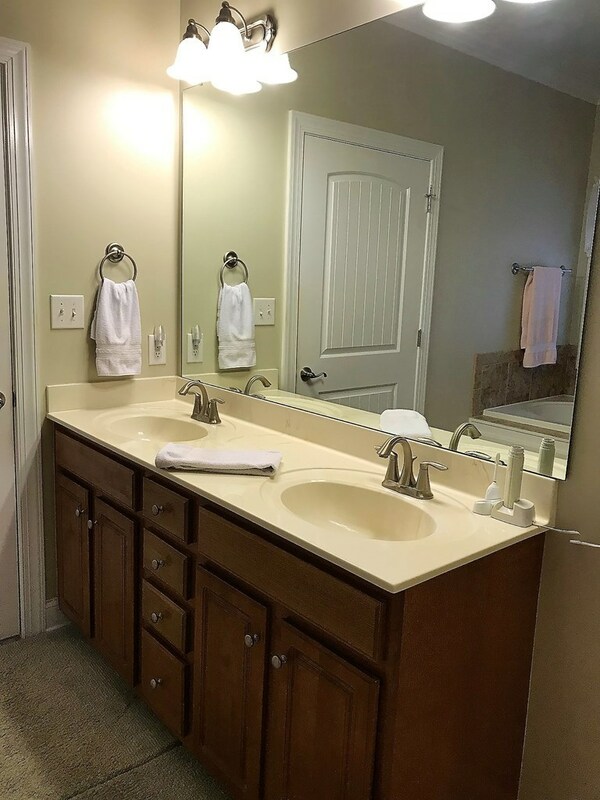 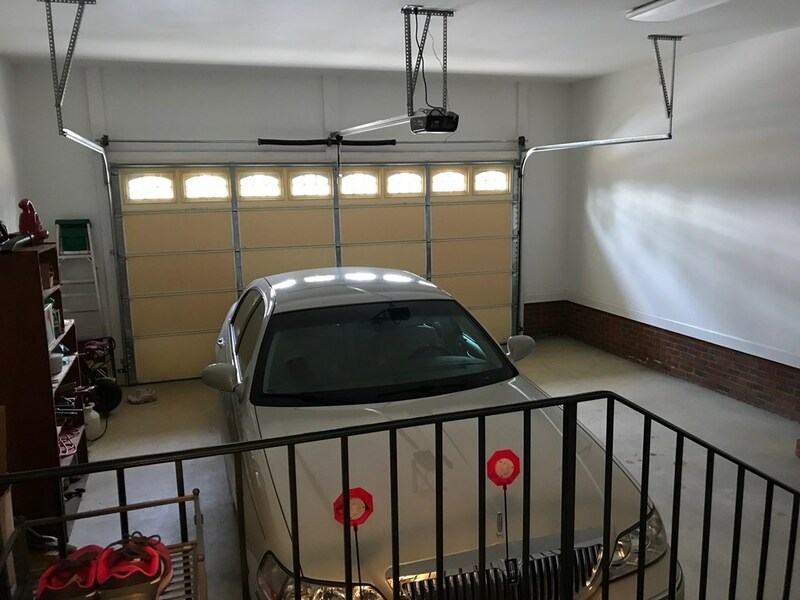 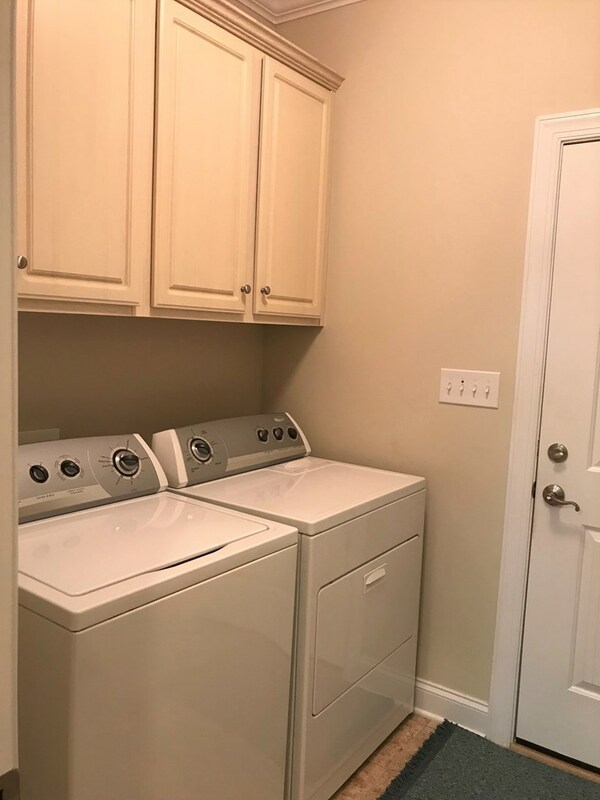 The laundry room is located conveniently from the garage and features storage space and a laundry sink. 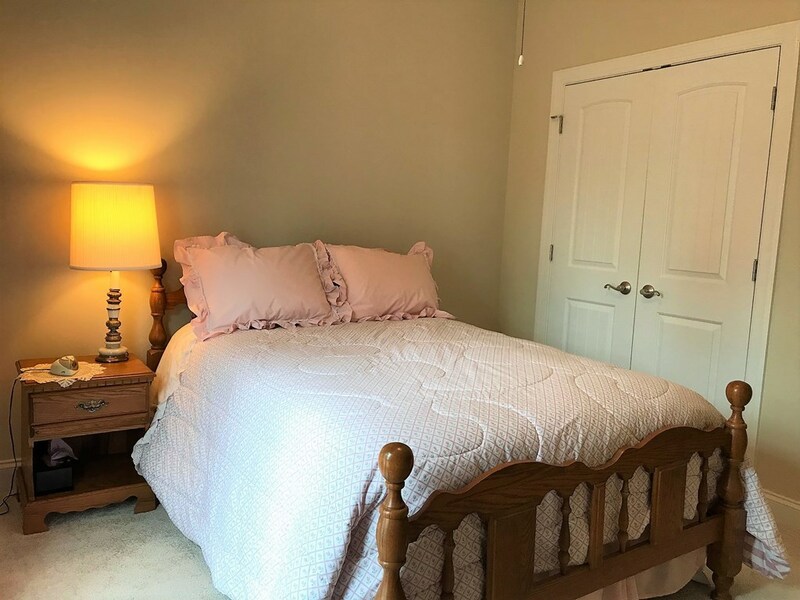 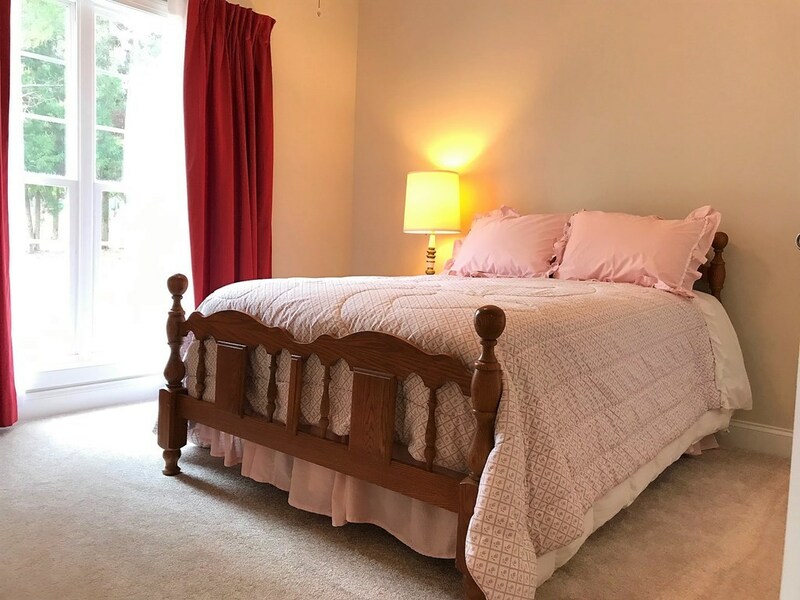 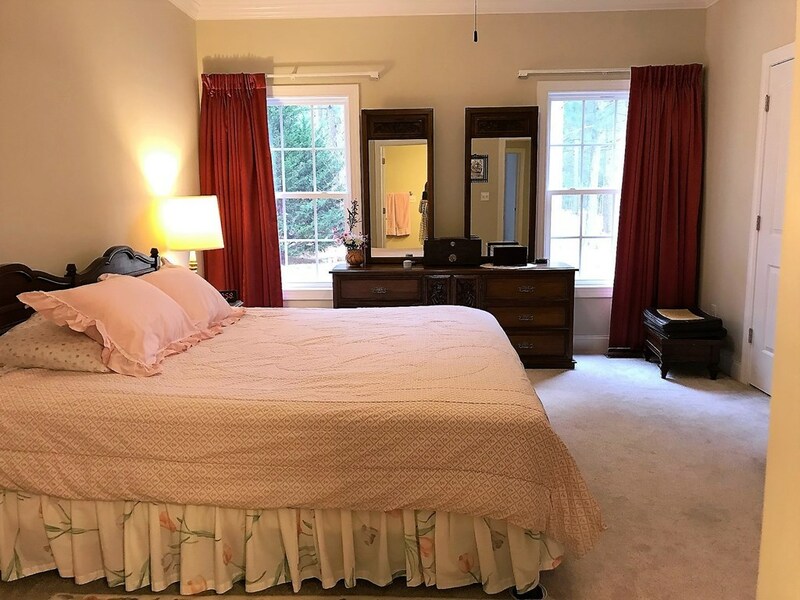 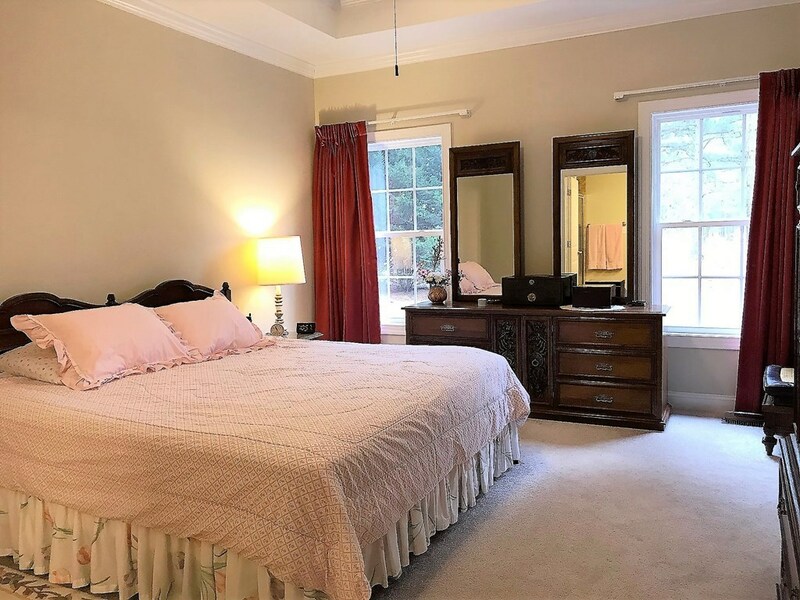 The impressive master bedroom is located on the main level as well as the second bedroom. 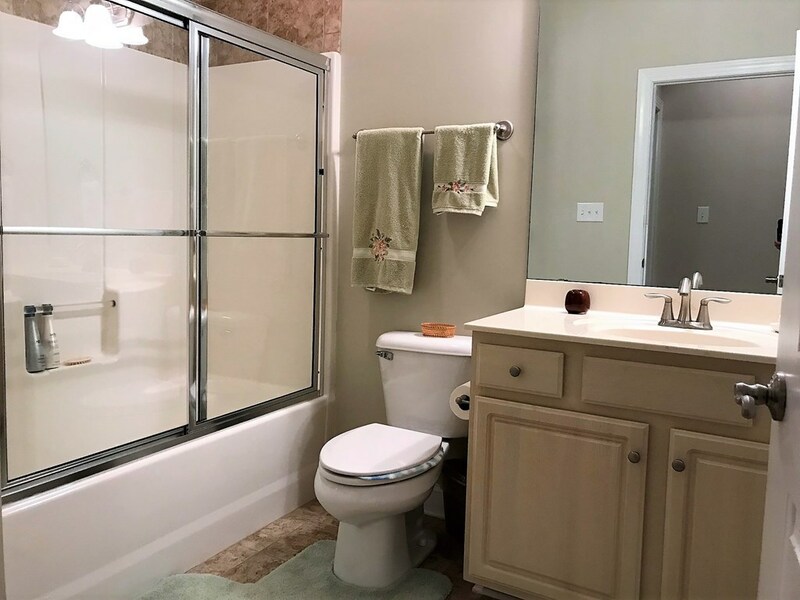 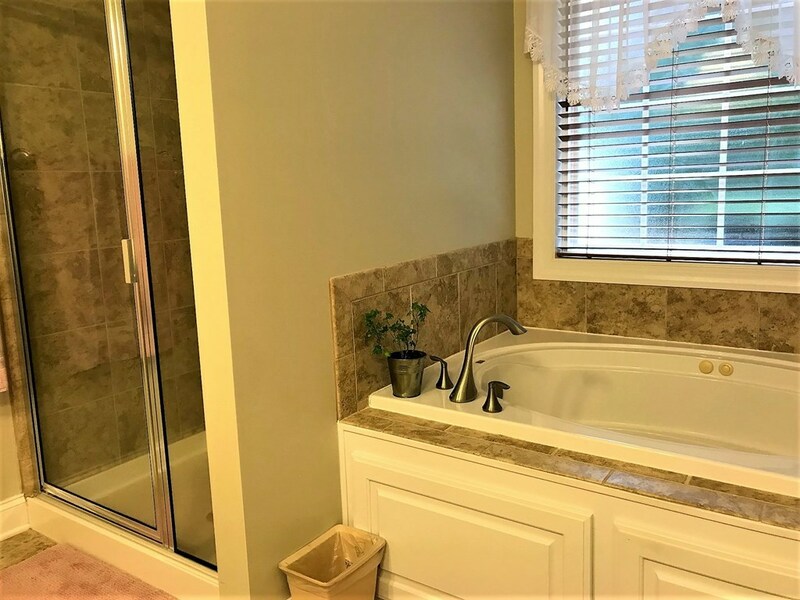 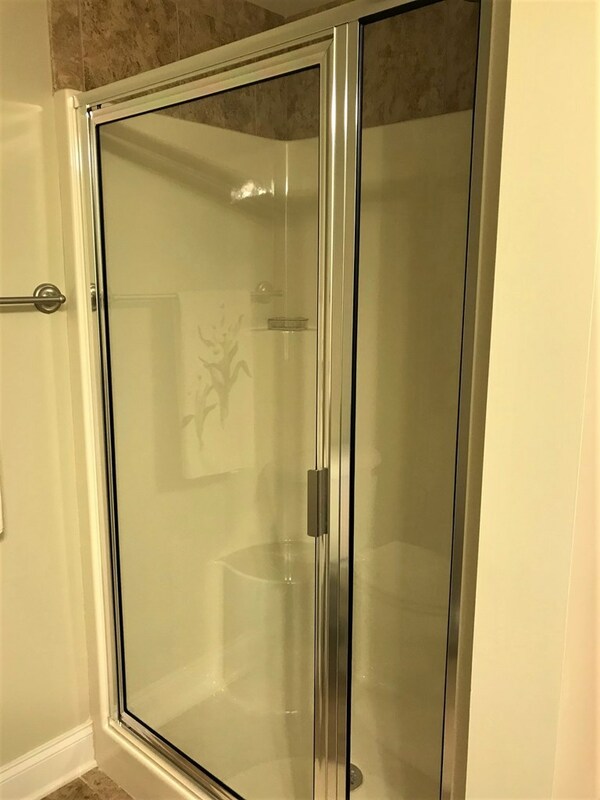 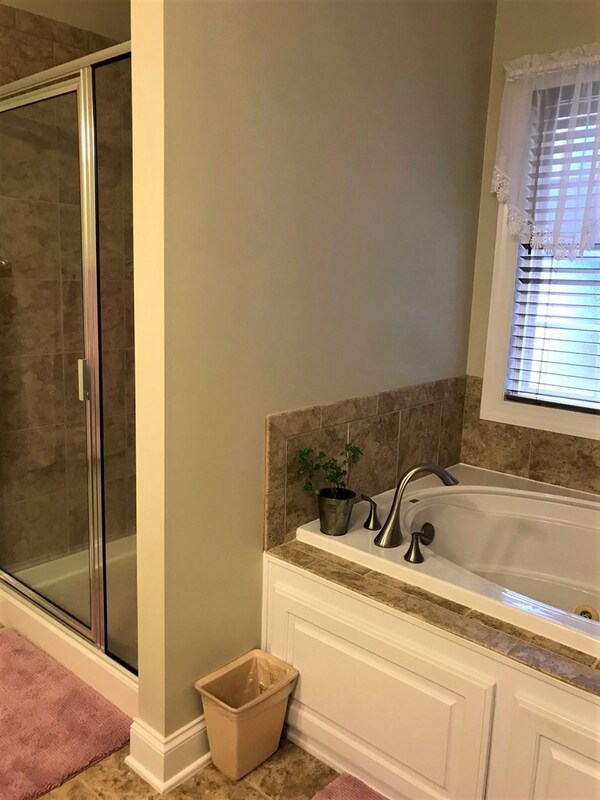 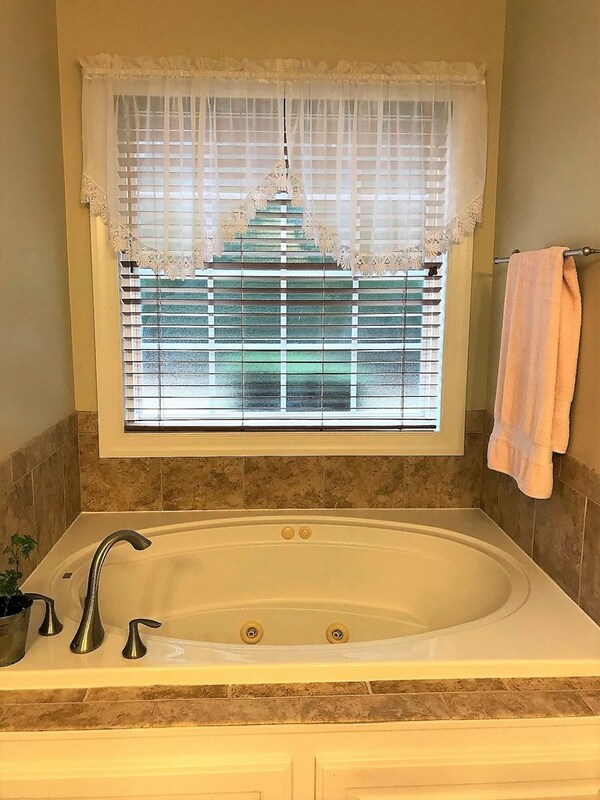 The master offers double sinks, a separate tiled shower, and a jetted tub. 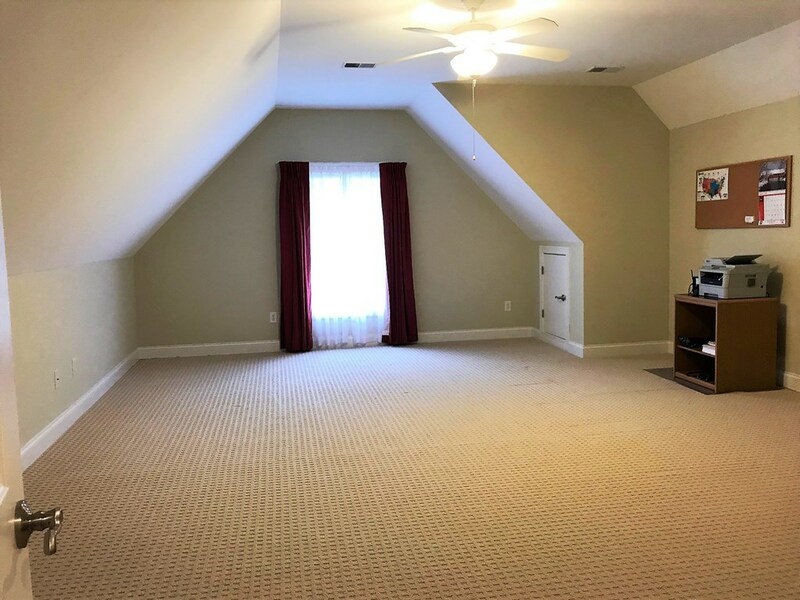 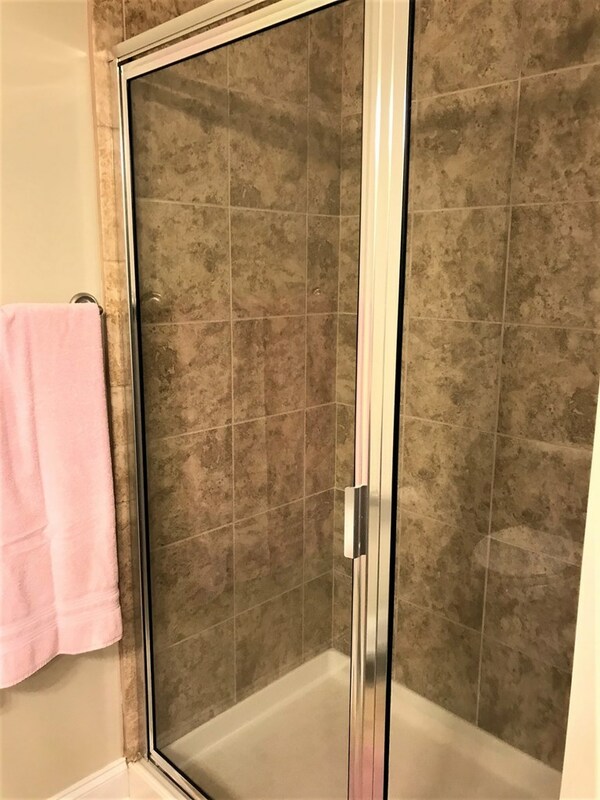 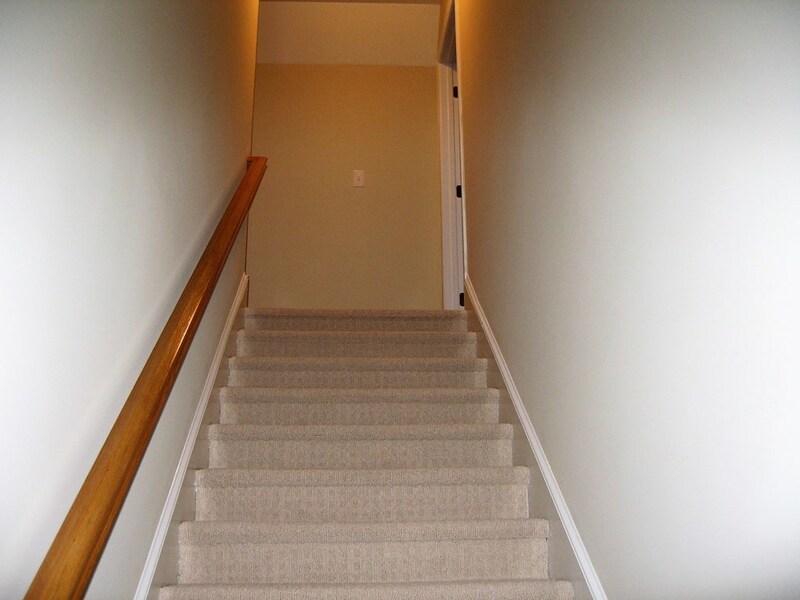 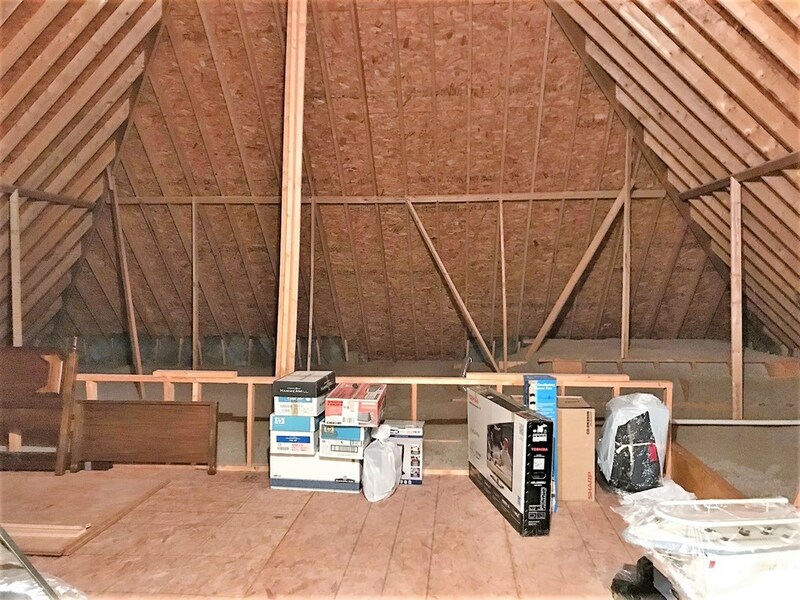 Upstairs is another large bedroom or bonus room (the space is definitely there) and a full bath with shower. 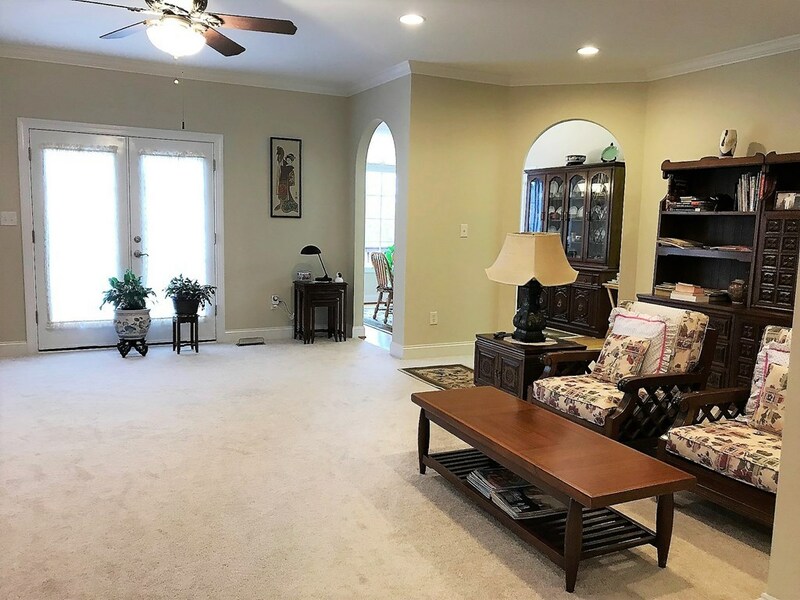 The home is inviting and the location is superb! 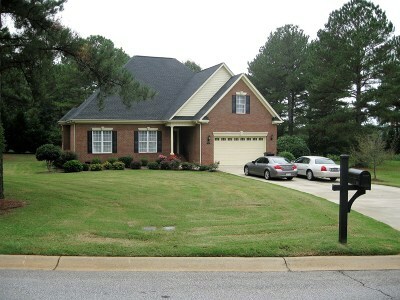 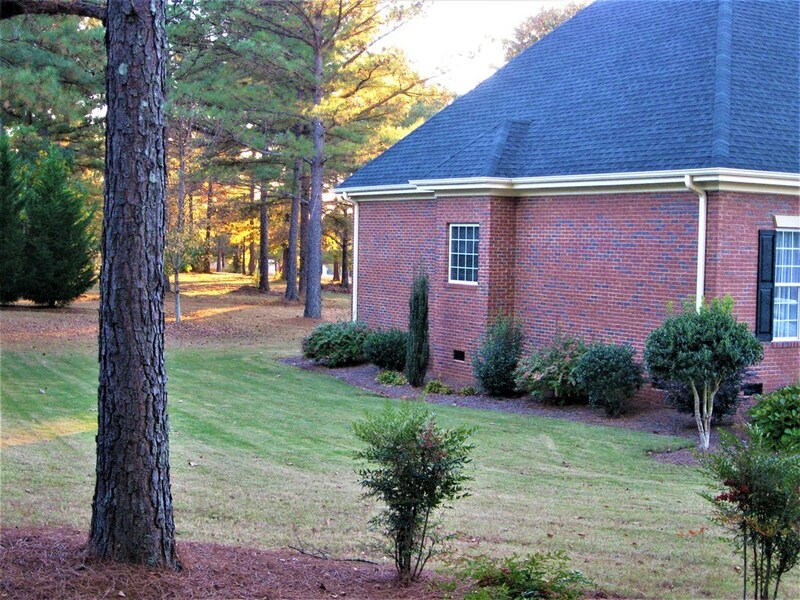 The landscaping sets this immaculate property off perfectly! 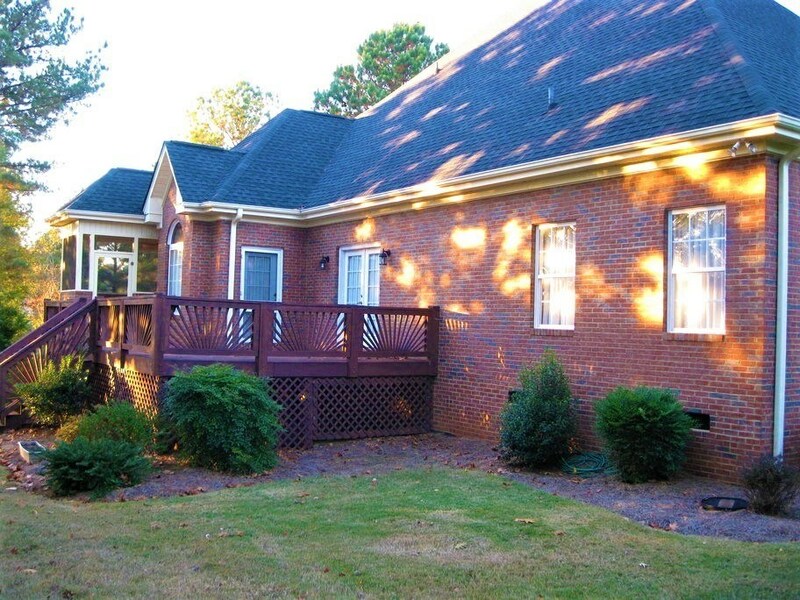 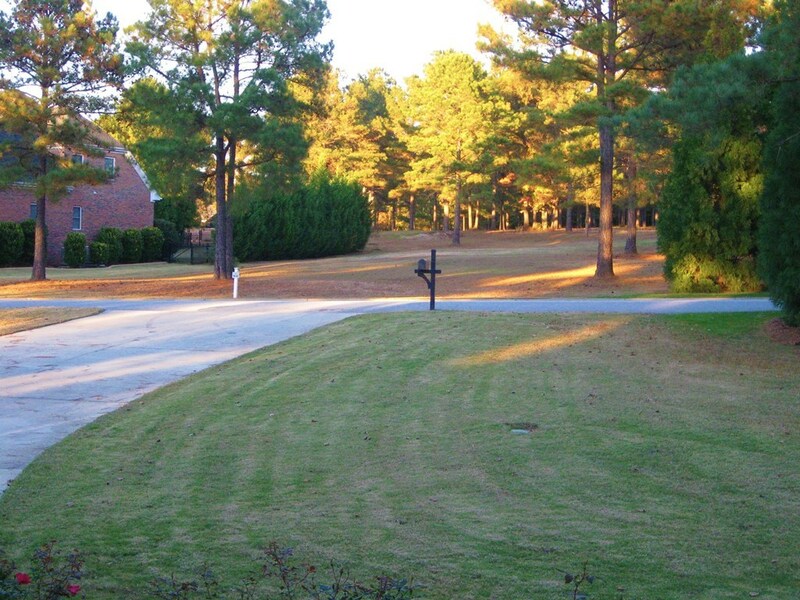 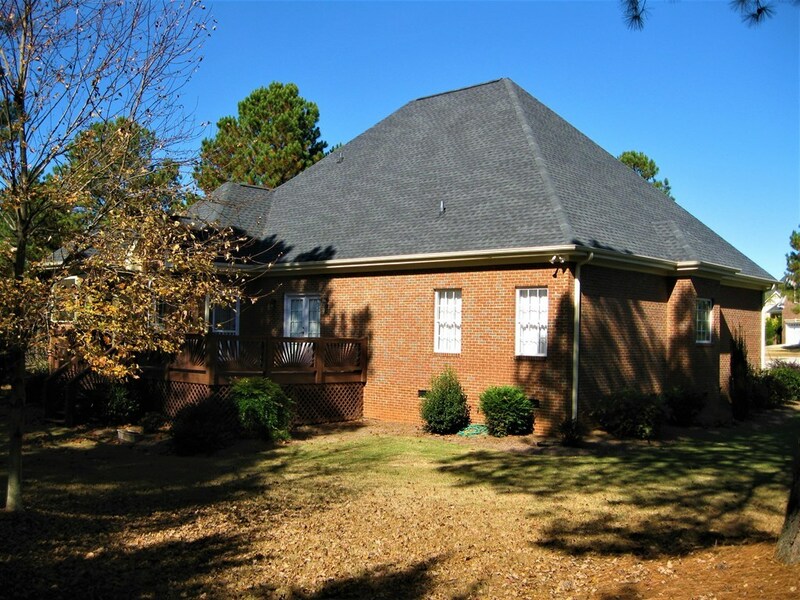 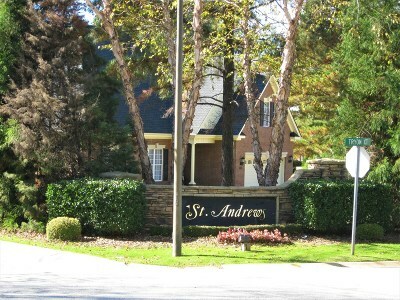 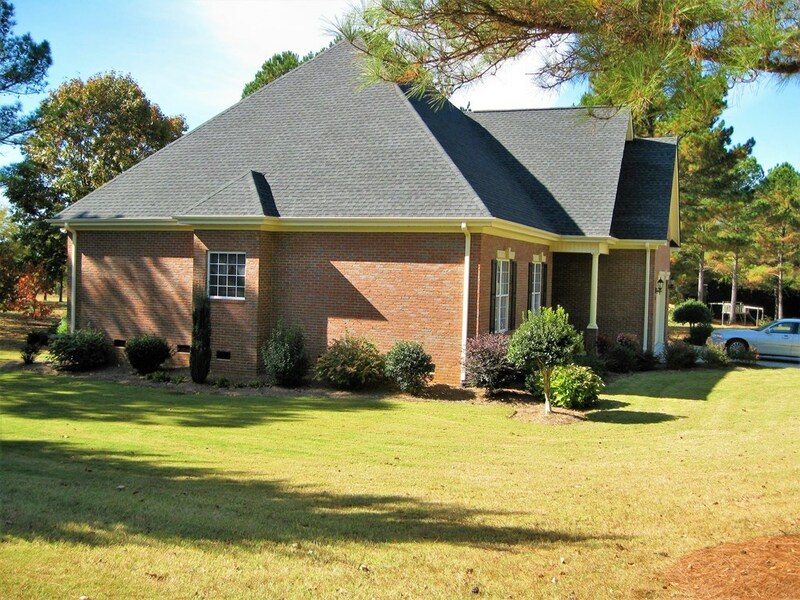 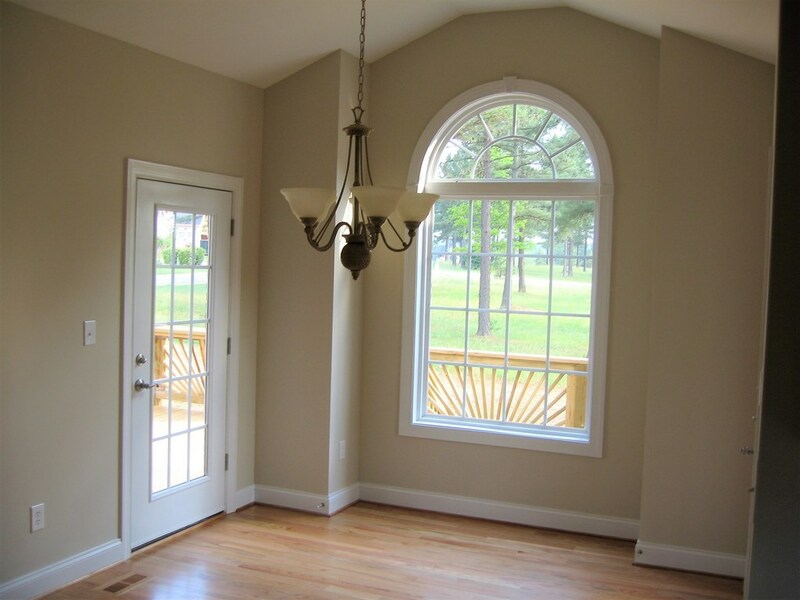 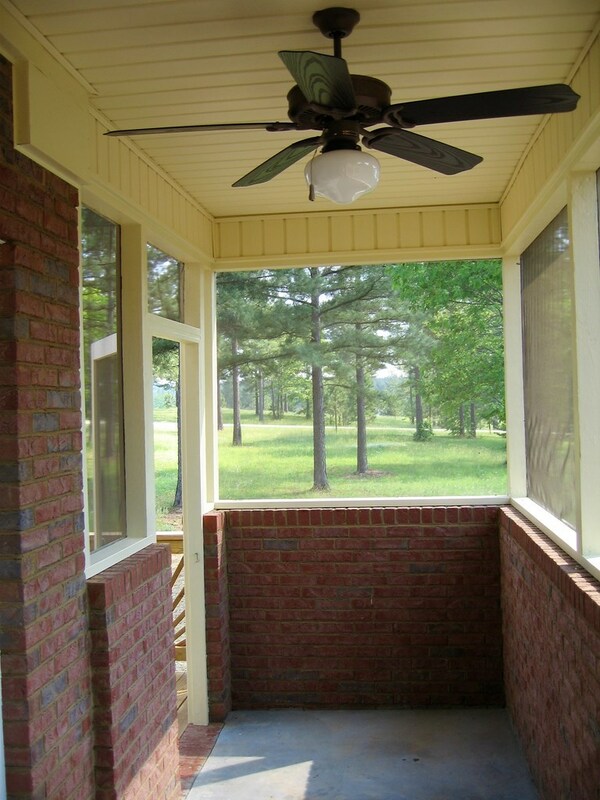 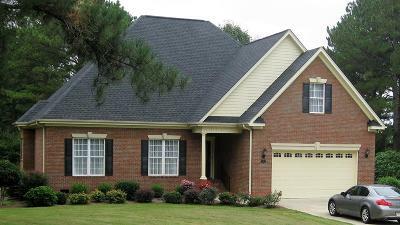 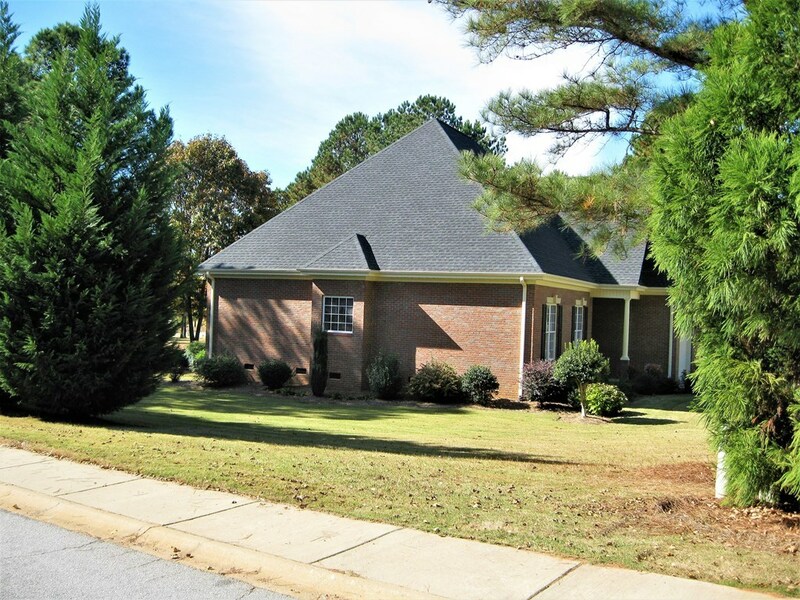 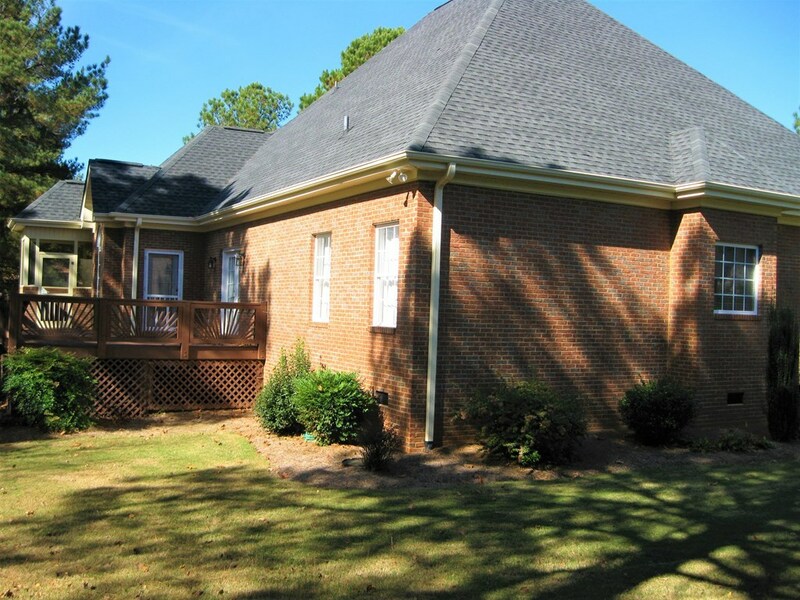 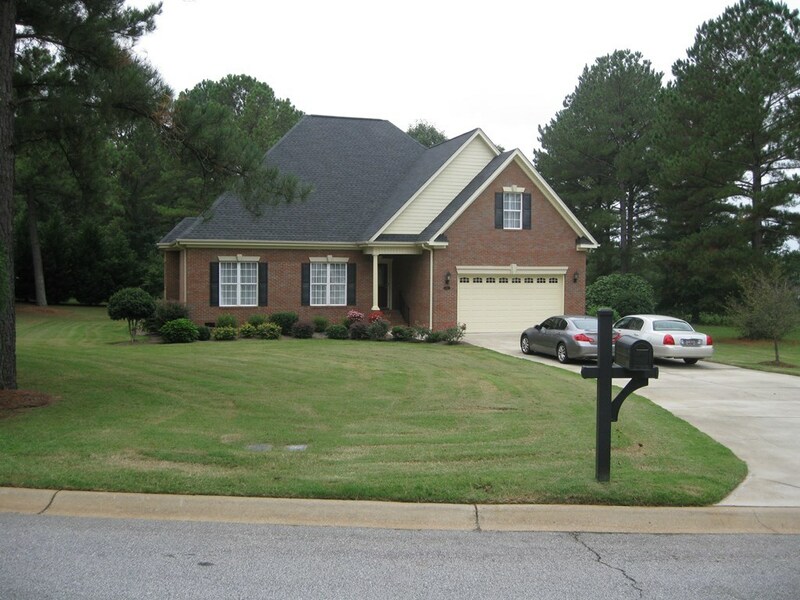 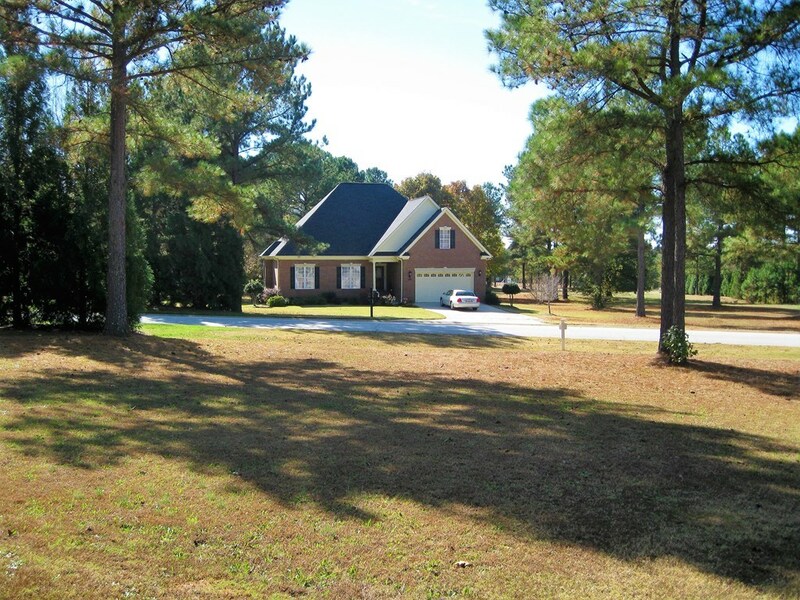 Hunters Creek is conveniently located to shopping and all the amenities of Greenwood!